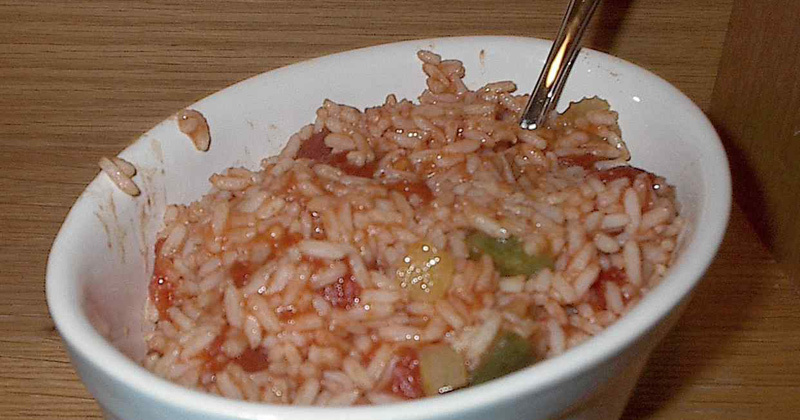 There is nothing more refreshingly tasteful than a serving of vegan dirty rice and veggies. This healthy meal is easy to make and the recipe below will show you how. Start with your favorite vegetables and 1 chopped cup is enough; any vegetable will work just fine. A teaspoon of vegan Worcestershire sauce. Black pepper, red chili flakes, and salt. Fresh ground black pepper is best for this dish. Half a cup chopped green onions and a quarter cup of chopped parsley. One cup of chopped celery and a cup of chopped onions. 8 cloves of garlic that are finely chopped and a half cup of oil. Saute the onions, veggies, and garlic in hot oil. After adding the cooked rice, season with the red chili flakes, pepper, and vegan Worcestershire sauce. 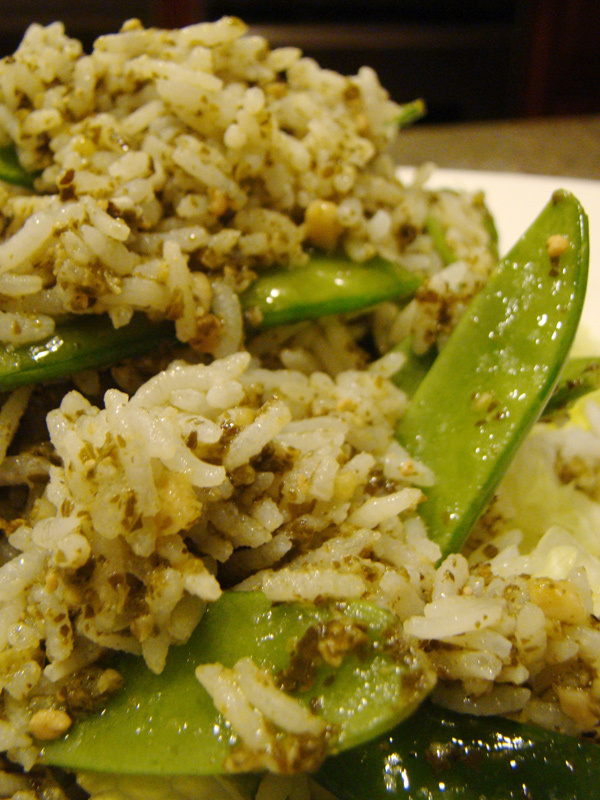 Your vegan rice dish is ready and it can feed four people. Enjoy! 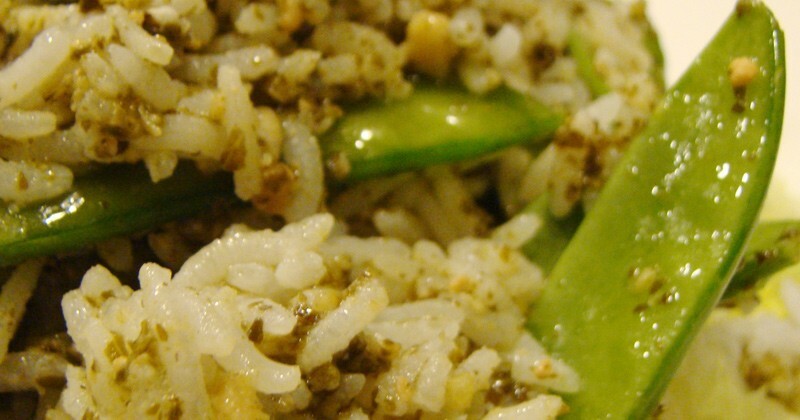 Learn more about the nutritional benefits of rice.